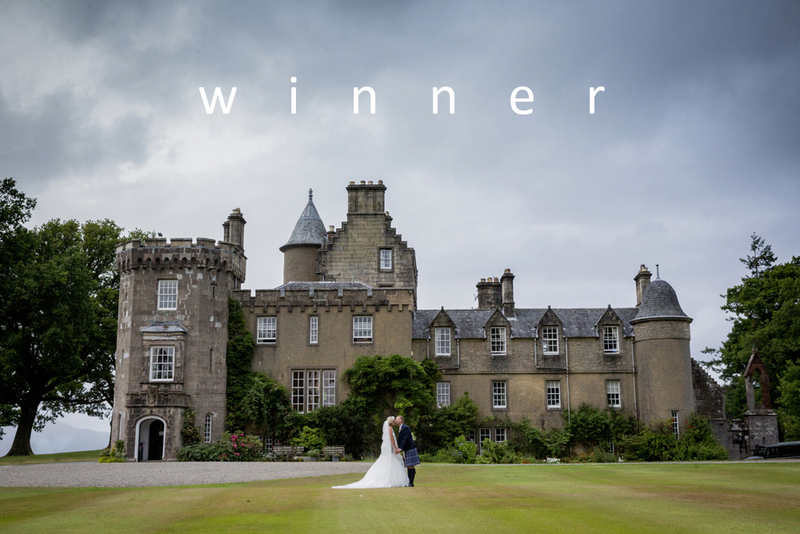 Its time again for Scottish wedding Photographers, 1500 Photography’s annual poll !! Vote for your favourite image and pass it on. Start a Twitter campaign, facebook all your friends and corral your family into voting. The winning picture will be made into a 20×16 print, framed and presented to the winners. Voting closes on the 14th Feb at 7pm. The winner is the picture with the most votes – Good luck !!! CONGRATULATIONS TO OUR WINNER – LESLEY AND DAVID !